Here at HPV, we love the work our friends at Dining Guide St Lucia have done, so we’ve used them as part inspiration as well as our own experiences, for our foodie guide to dining out in style in the jewell of the tropics! 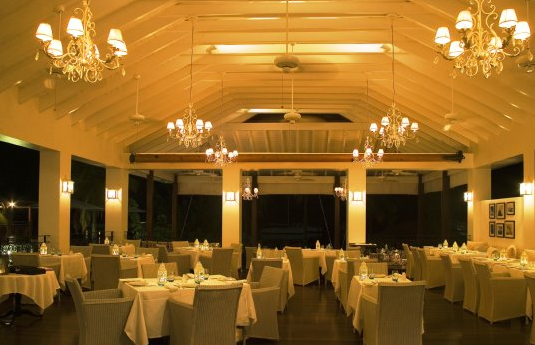 Ku De Ta continues to be a culinary beacon in Rodney Bay Village and is ideal for that very special night out. 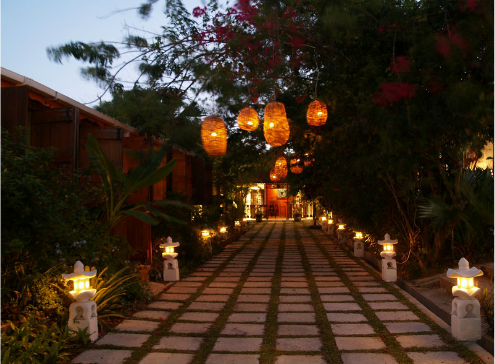 They offer exquisite Thai food and unique cocktails served in beautiful surroundings with an authentic Asian décor. A mix of air-conditioned or al fresco dinning to suit. The bar, with its recently added terrace has become a watering hole for the islands glitterati. Their mojitos are legendary and only one of their mouth watering list of cocktails. 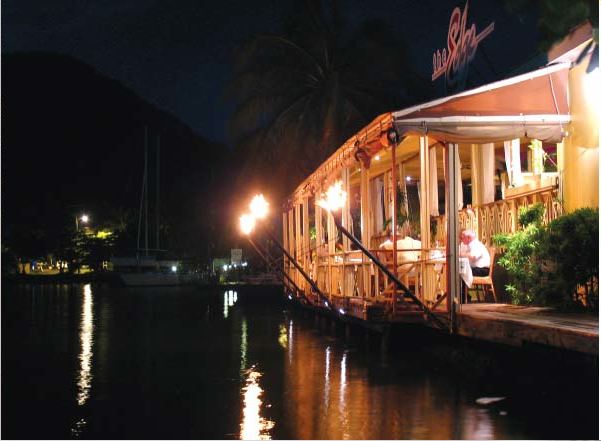 Big Chef Steak House is located in Rodney Bay Village, St. Lucia’s tourism hub, renowned for its beaches, shopping and nightlife. The restaurant is within walking distance of many of the top hotels, and a short drive from the majority of the others. Diners wishing to work off some of the calories after dinner have a choice of a number of bars and nightclubs in the area that are open until late at night. 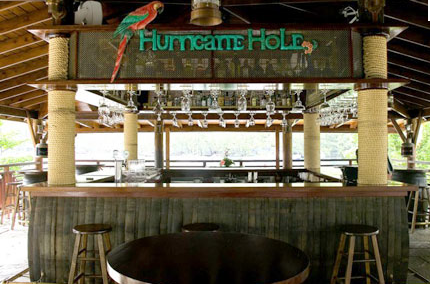 Marigot Bay is a hurricane hole – a safe anchorage in a storm – and this famous old bar has been a haunt of visiting sailors for many years. Preserved exactly as it was first built, with many of the old lamps and the original sign in place; only the parrot on the menu has changed his colours to become a St Lucian Jako. The Cliff at Cap Restaurant was recently hailed by The New York Times and is already one of the most highly sought after tables on the island. Located on the northwest coast in one of the Caribbean’s most dramatic settings overlooking the surging Caribbean Sea. The kitchen at The Cliff at Cap is overseen by Welsh born Executive Chef Craig Jones, a St Lucian Chef of the Year recipient, who serves an inspired French West Indian contemporary menu. 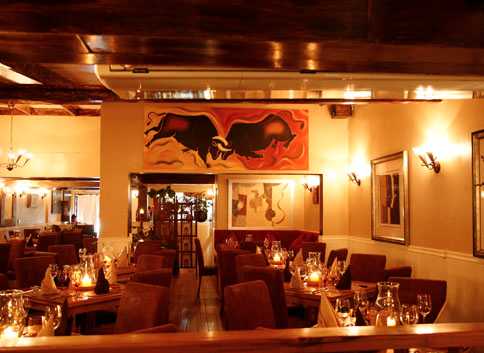 It is world-class food and service that can stand up to any top restaurant in any major city. 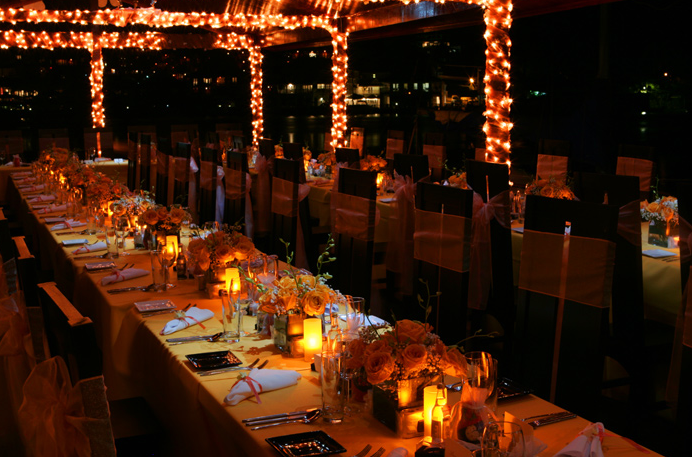 The Edge restaurant is located inside Harmony Suites Hotel, Rodney Bay Village, at a stunning torch lit waterfront setting. The Boudreau Restaurant offers elegant fine dining. The restaurant is named after Walter Boudreau, the legendary schooner captain, who opened the first hotel in Marigot Bay over fifty years ago. The French colonial style design offers an idyllic and relaxed setting and displays interesting historical Boudreau memorabilia. A superb wine and champagne list is also available. Rainforest Hideaway, established in 2004, is a family owned and run restaurant with Chef Myron and his talented crew in the kitchen creating sublime French/Caribbean fusion cuisine. It’s the perfect place to spend a tropical night drinking champagne under the stars and listening to live jazz and from the moment you step off the ferry. Secluded Rainforest Hideaway is accessable only by boat and the two minute boat trip is a lovely way to begin and end your evening escape – it feels like leaving the real world behind! There’s a free ferry to take you across to the Rainforest side of the bay and, if you have your own boat, there’s plenty of dinghy parking space on the inner lagoon. 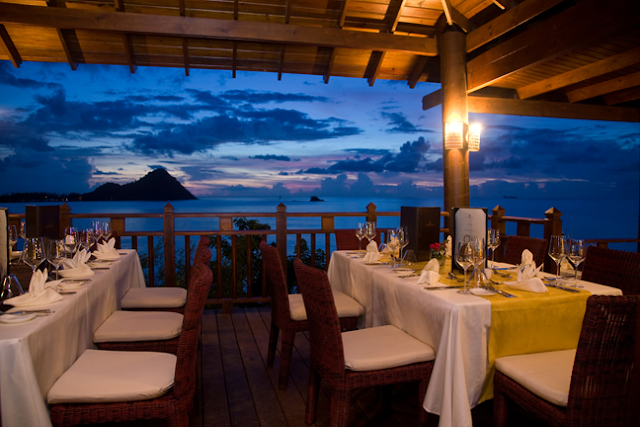 The combination of fine dining and live Jazz in an exotic tropical garden on the edge of a lagoon teeming with fish, have made Rainforest Hideaway a favourite hideaway for St. Lucians and a popular haunt for visiting celebrities.